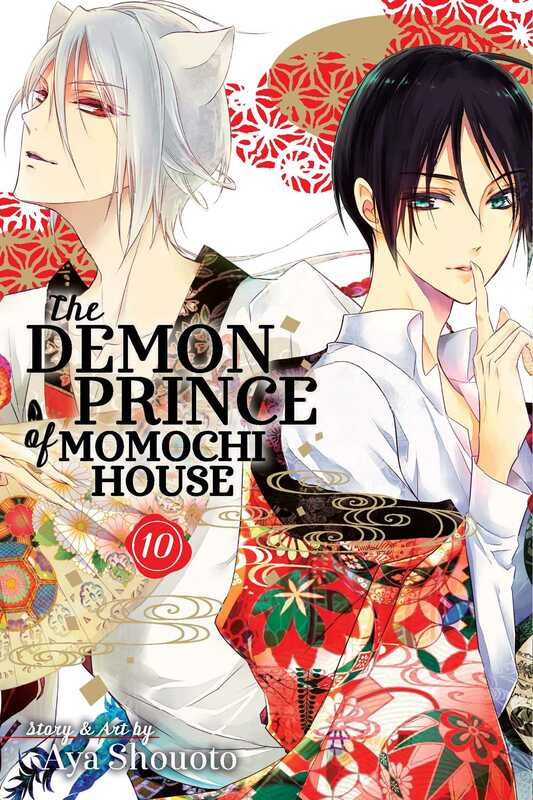 The Demon Prince of Momochi House volume 10 features story and art by Aya Shouoto. 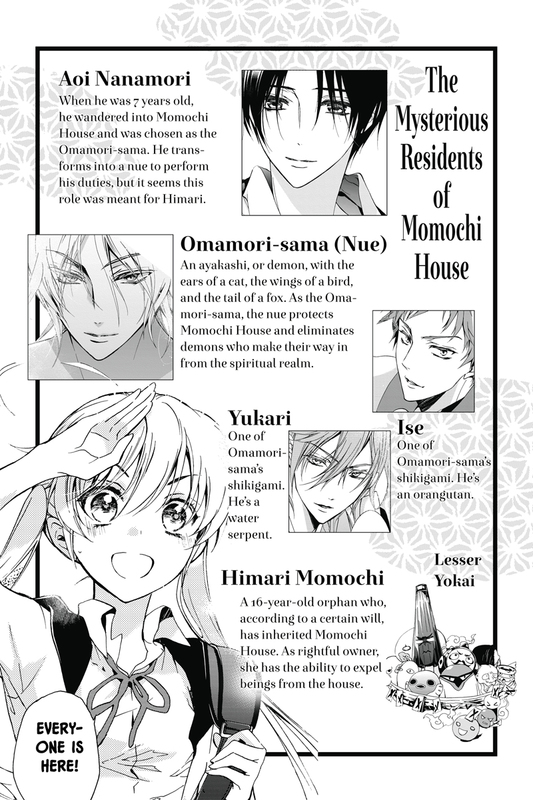 Himari Momochi inherits Momochi House, an estate which exists on the barrier between the human and spiritual realms. 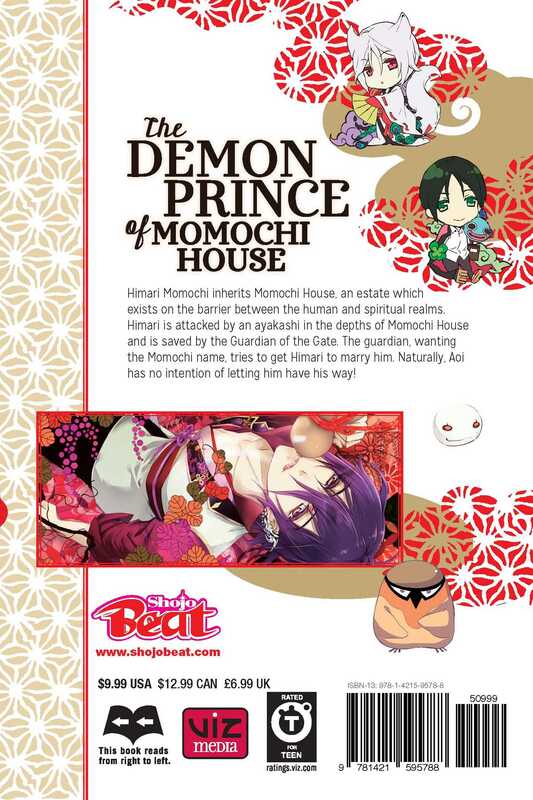 Himari makes her way into the depths of Momochi House in search of a way to free Aoi. She is attacked but is saved by the Guardian of the Gate. 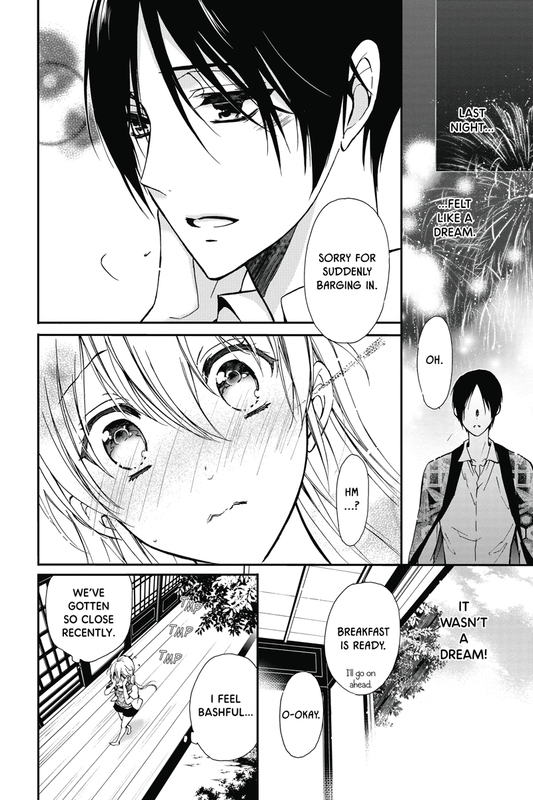 Hoping to get his hands on the Momochi name, the guardian tries to get Himari to marry him. Naturally, Aoi has no intention of letting him have his way!